When you fall for an Indonesian poet in Iowa, things get a little crazy. 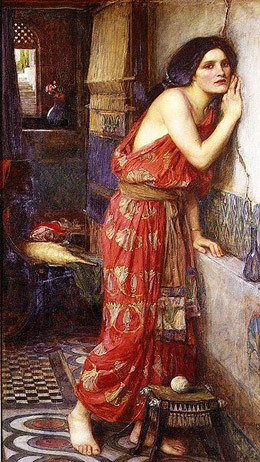 We were like Thisbe and Pyramus in A Midsummer Night’s Dream, saying goodbye through a chink in the wall, only this was an ever narrowing door that was closing between us, neither one of us having the heart to turn around. In defense of the other woman. There are mistresses, and there are homewreckers. We often believe that the only thing distinguishing one from the other is revelation. The mistress is the hidden, secret lover, but the homewrecker is the same woman splashed on every tabloid cover with her baby — his or not — suddenly labeled “love child” in alarmingly large and yellow type. All About Love: Anatomy of an Unruly Emotion by Lisa Appignanesi. 416 page. W.W. Norton & Company. $28.95. 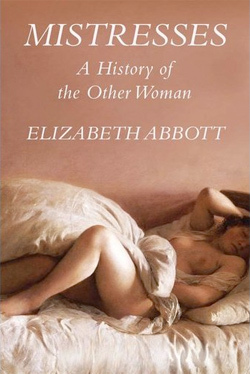 Mistresses: A History of the Other Woman by Elizabeth Abbott. 528 pages. Overlook. $30.